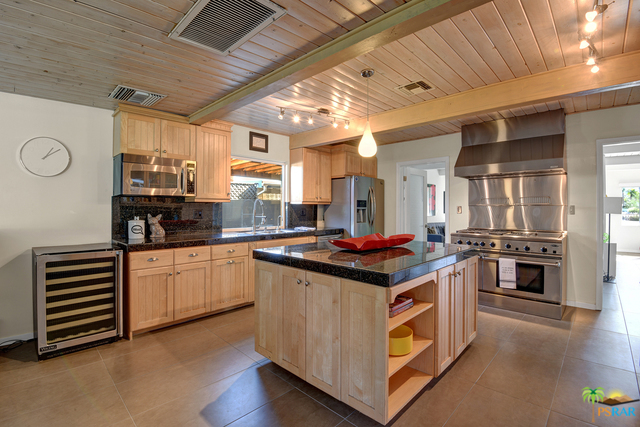 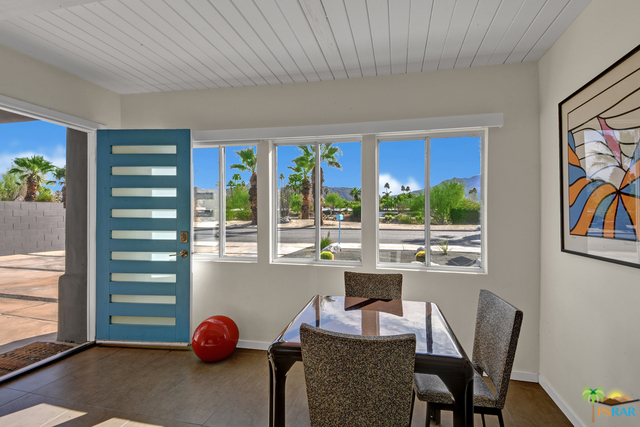 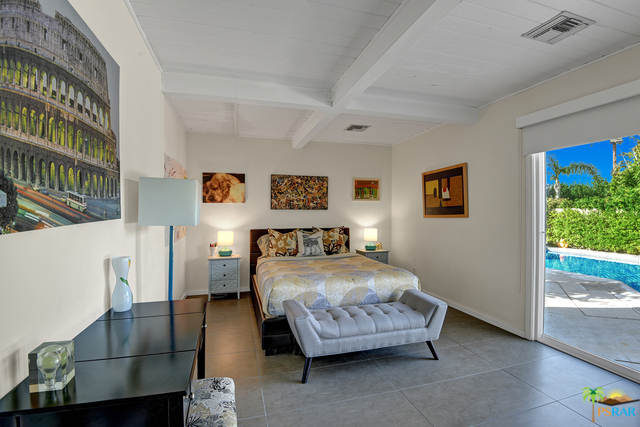 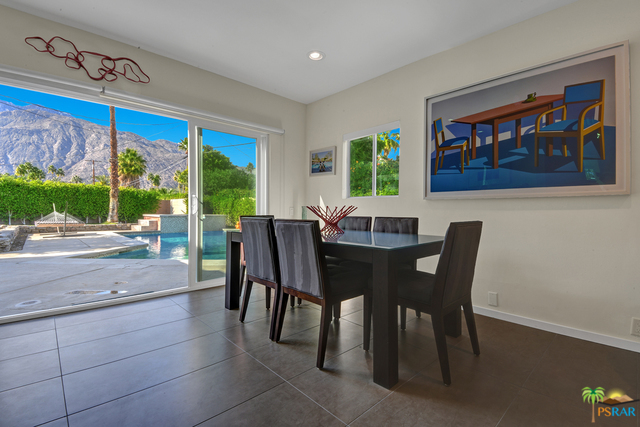 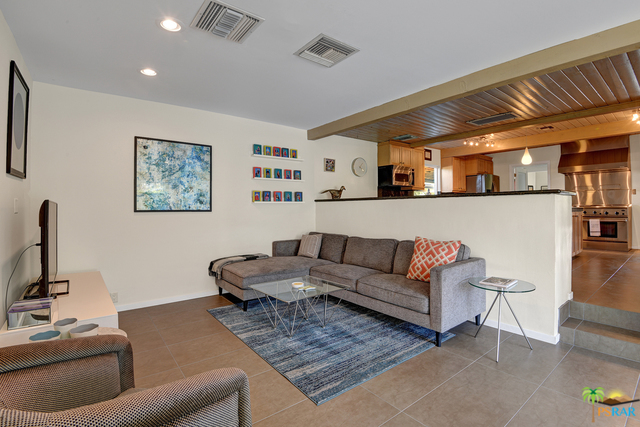 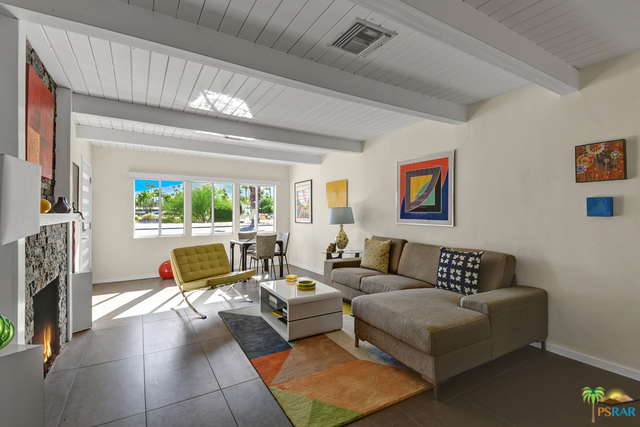 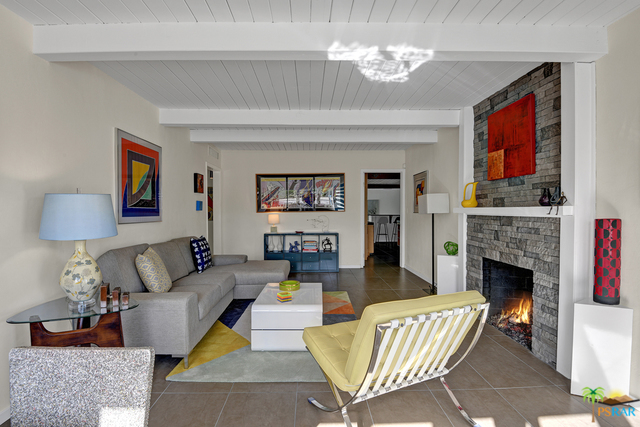 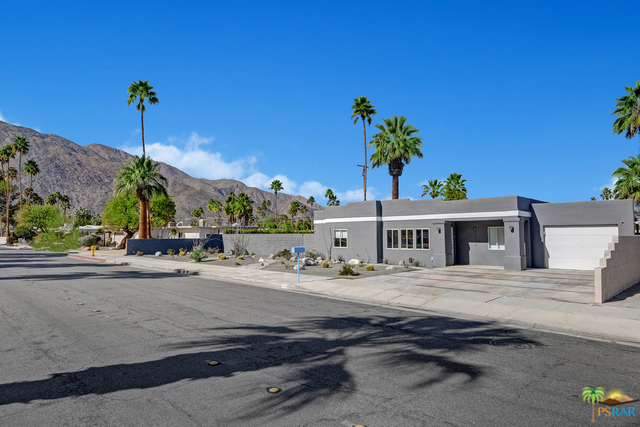 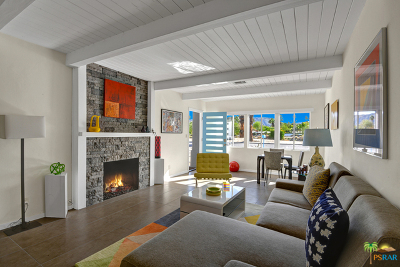 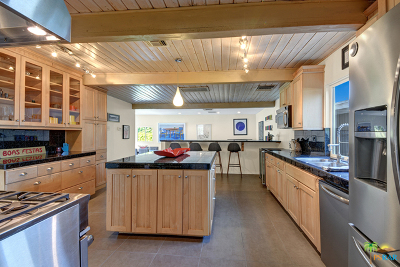 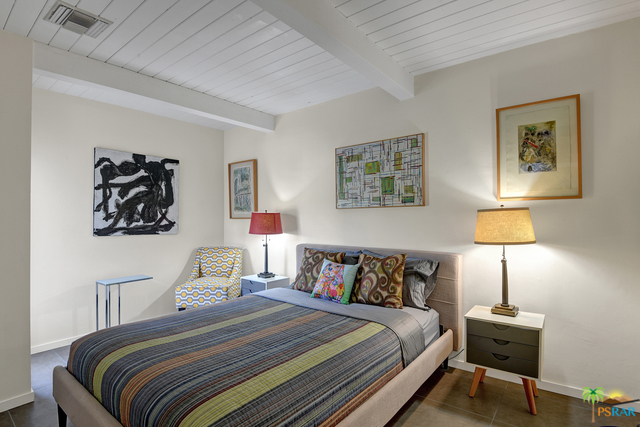 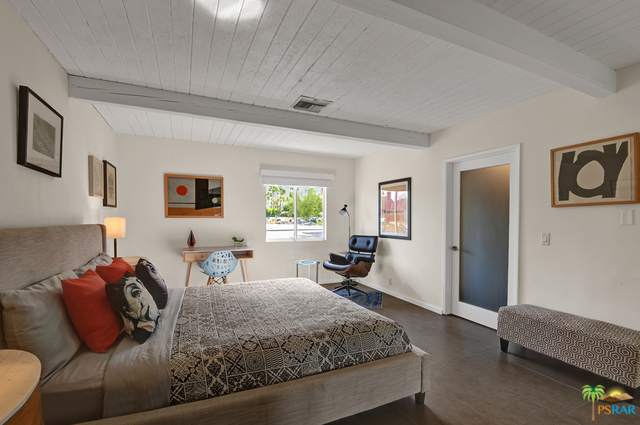 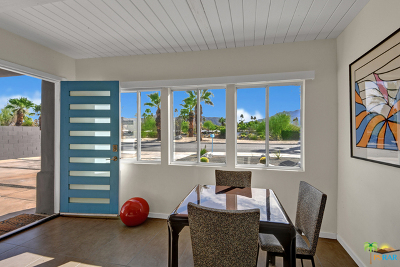 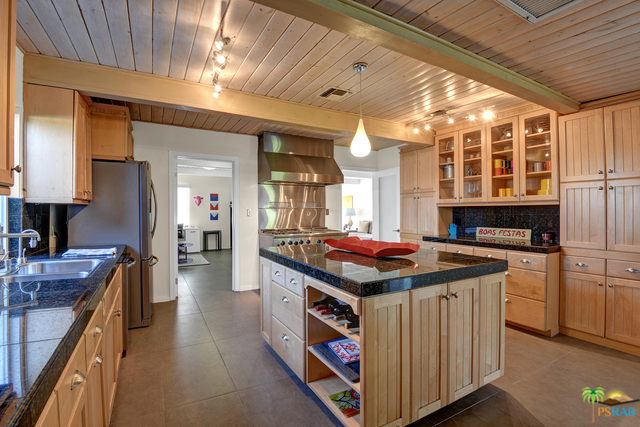 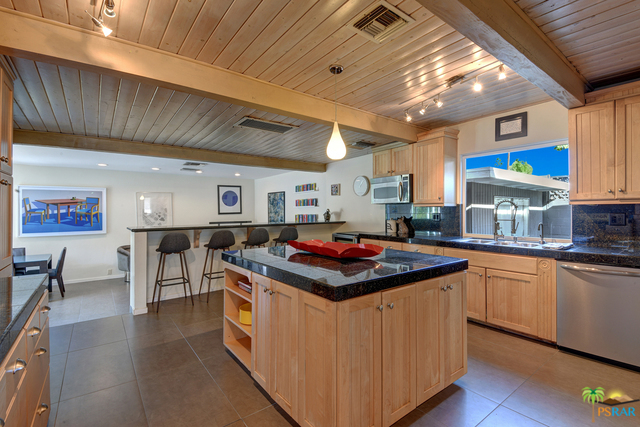 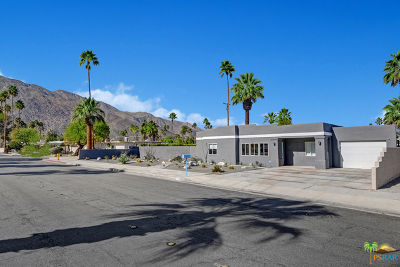 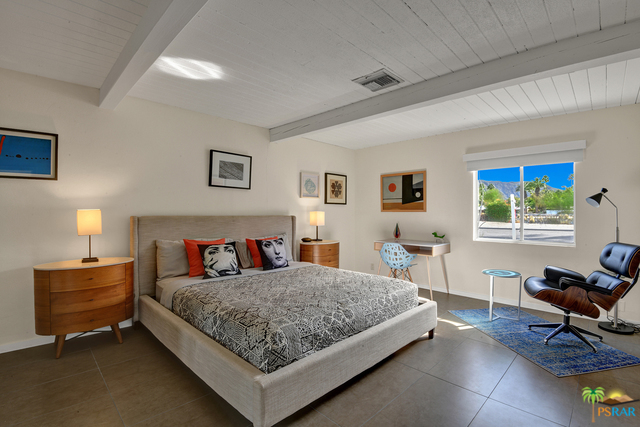 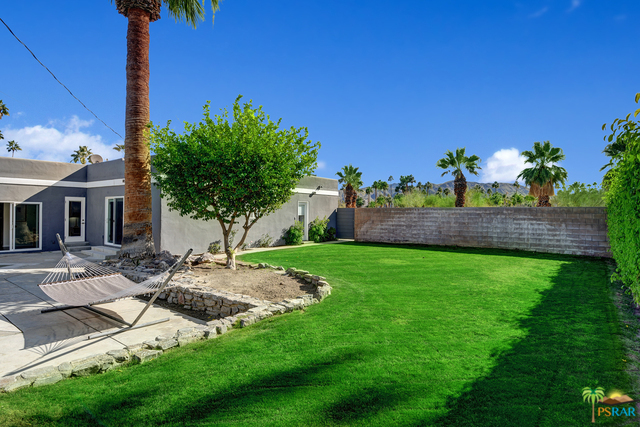 Spacious and stylish, updated and comfortable, this move in ready home is situated in the Tahquitz River Estates area in central Palm Springs conveniently located to all that Palm Springs has to offer. 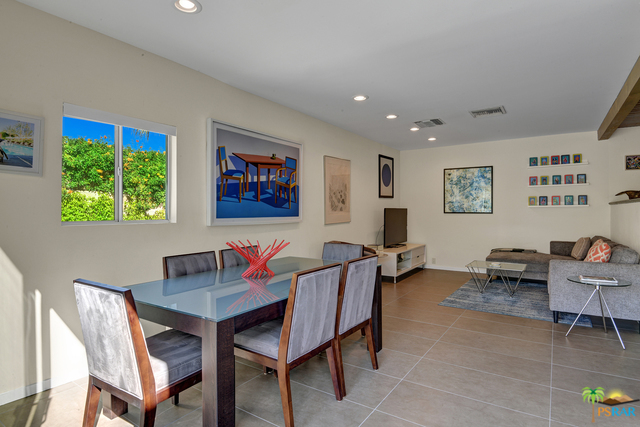 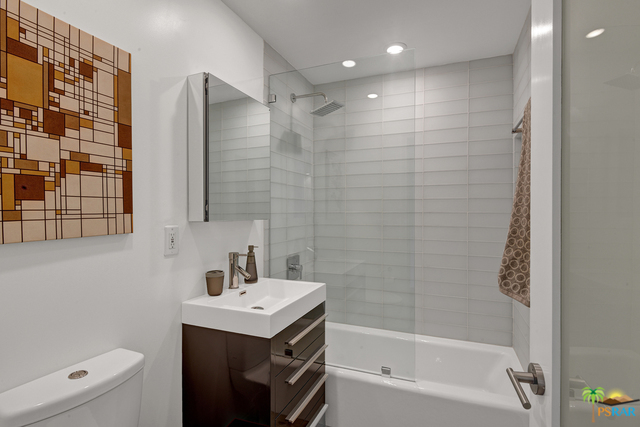 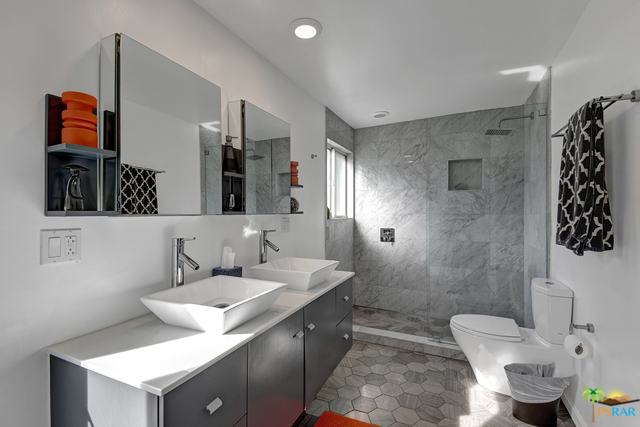 This home features three bedrooms and two new bathrooms, a large open kitchen with a family room and an office/den. 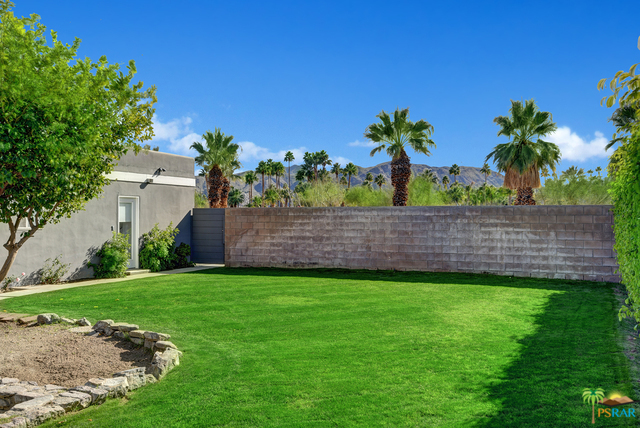 Facing the creek with walking path into town, the lot is private and fully walled with an updated pool and spa with a beautiful mountain view backdrop. 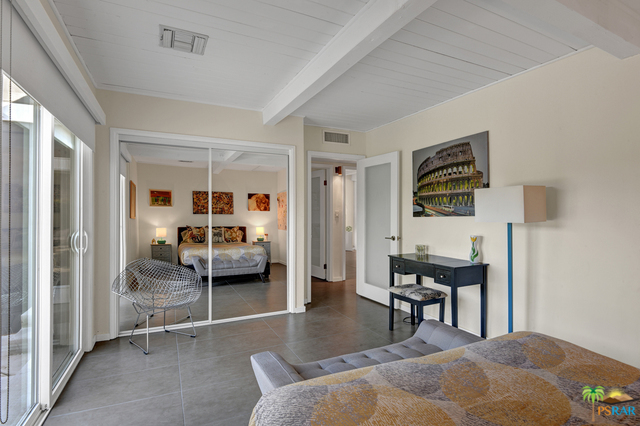 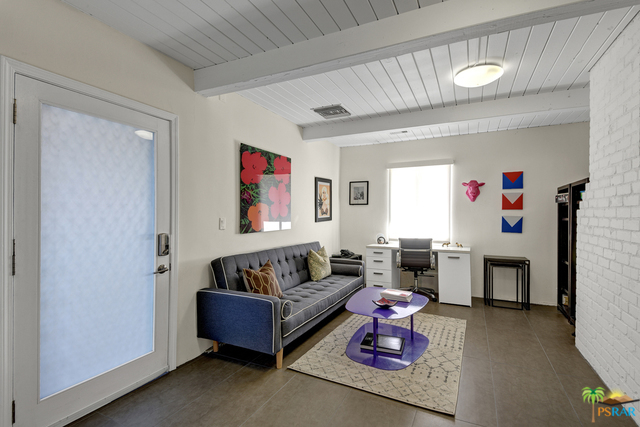 Some furnishings can be acquired outside of escrow. 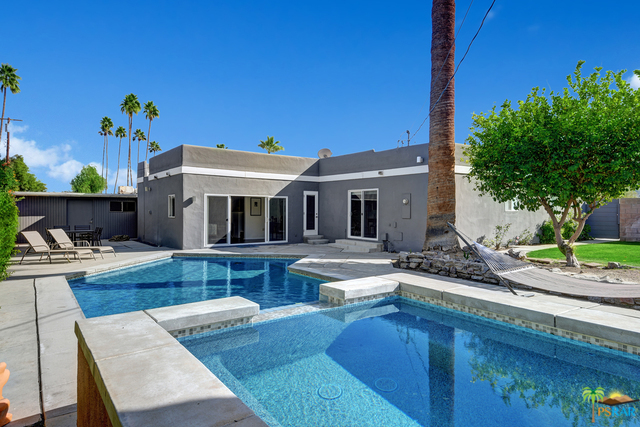 BUYER MUST PAY CASH..Please call for Info.